The Maremma dog is the largest Italian sheep dog. But is this Italian dog breed the right one for you? Drive over the hills of Le Marche or Abruzzo at any time of year and you are bound to see a flock of sheep or goats with one or more large white or creamy coloured dogs amongst them. A Maremma, the most popular Italian sheep dog, does what it says on the tin. It guards sheep. Or to be more specific, it guards more or less anything. The Maremma is a true part of the culture of rural Italy and a reflection of the nature of the people within it. Laid back, placid, intelligent, independent and intensely loyal, its characteristics make it an ideal flock guardian just as the same traits make the people we know in rural Italy true friends. Like us, you may just be idly wondering what these large Italian dog breeds you keep seeing on your travels in Italy are and where they come from. You may be thinking an Italian sheep dog would be the ideal pet for your family. 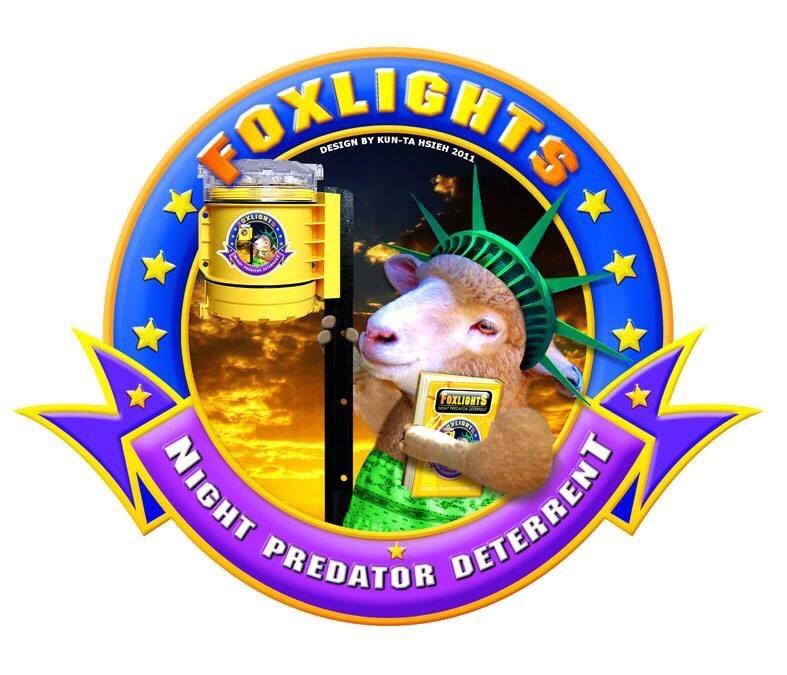 You may want a dog to protect your chickens from foxes. You may even want to buy an Italian sheep dog for show. In all those circumstances you need to know more. So here is a brief guide to one of the most popular of the Italian sheep dog group: their history, purpose, temperament and care. But please bear in mind that the information on this page is taken largely from our own knowledge and experience of Italian sheepdogs from life as we live it in Le Marche. If you are serious about buying this type of dog you need to make sure you get proper breeding and veterinary advice. 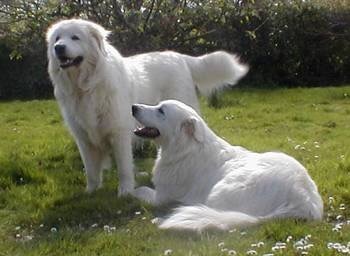 The Italian Maremma, or to give him his proper name, the ‘Pastore Maremmano Abruzzese’, is the most popular flock guardian of all Italian dog breeds. You will often see them guarding more or less anything in the fields of rural Italy as they have been doing since the 1st Century A.D.
Today’s dog is a mixture of two separate breeds : the ‘Abruzzese’ and the ‘Marammo’ which, being so similar, were combined to leave one single breed in the 1950s. Named by the English visitors who first saw the dog in the Marammano region of Tuscany and mistakenly thought it to have originated there, the Maremma used to play a major part in moving sheep from the mountains of Abruzzo to the plains of Puglia – the ‘transhumanza’ which came to an end in the mid 19th Century. Doug Smith of the Wolf Restoration Project in Yellowstone Discuses the Question of Surplus Killing: Do wolves kill for sport, or kill more than they can eat?